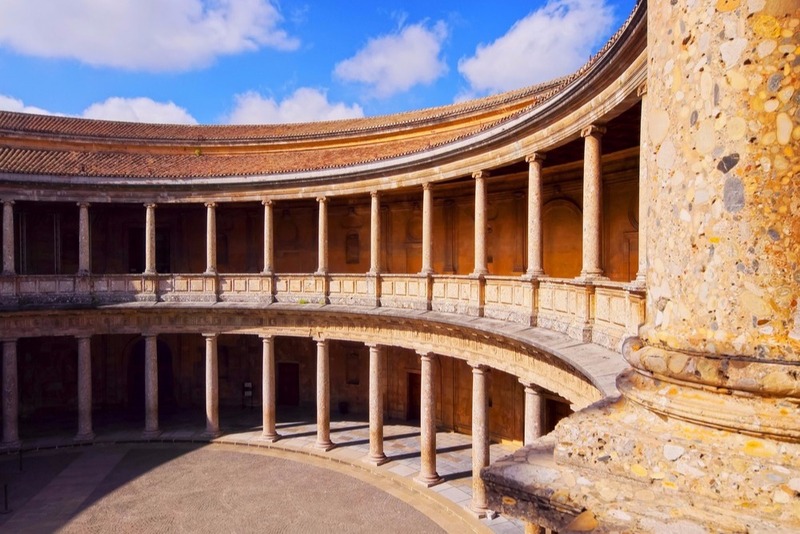 Take a look at the best free things to see in Granada: the city of the Alhambra is the perfect getaway if you want to save some money but you don’t feel like giving up discovering a thousand-year-old culture. 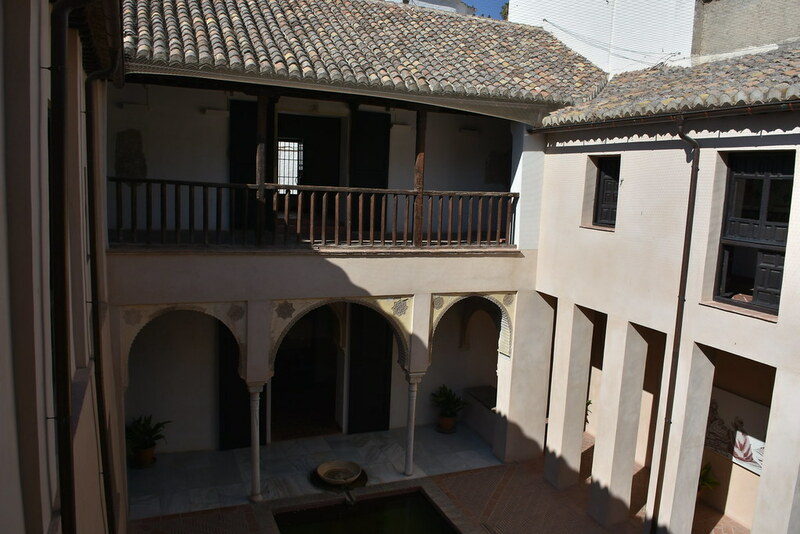 Granada can be explored in two days, but if you want to take it easy, you should know that some museums and monuments open their doors for free during specific days and hours. 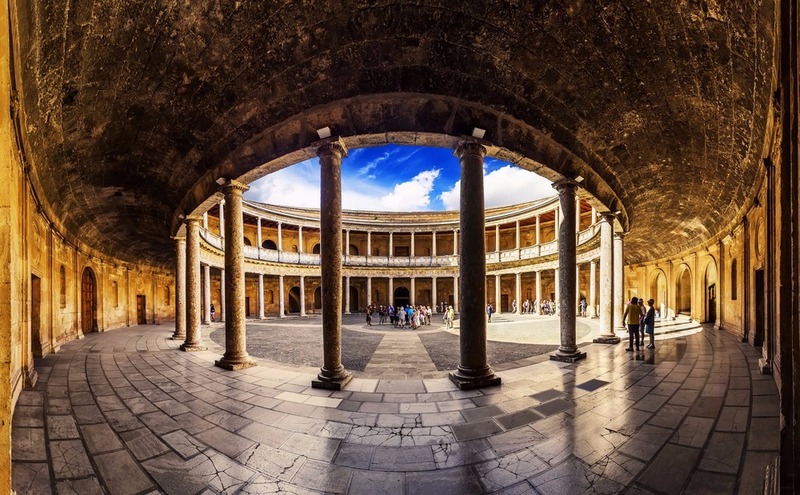 Take a look at all of them, and take notes about your next Granada itinerary. Sunday and Tuesday: from 8.30am to 3 pm. 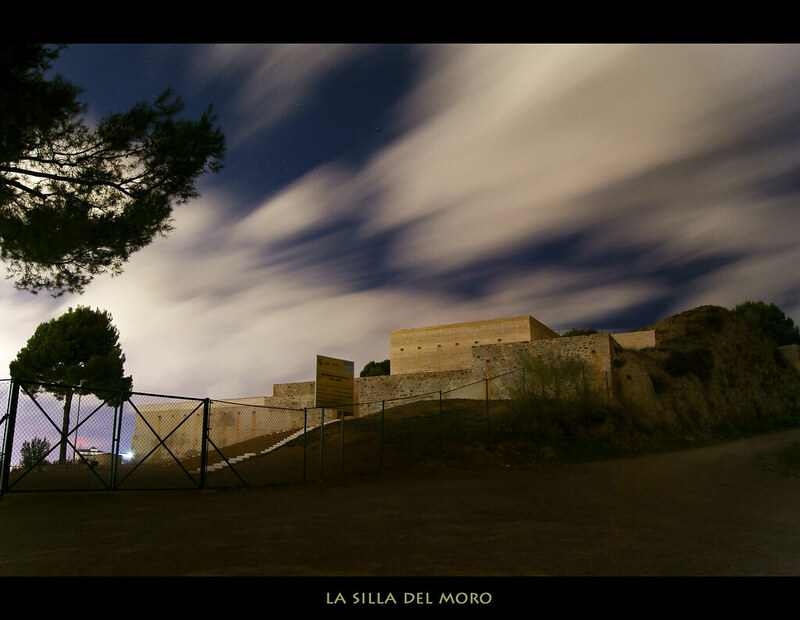 The “Silla del Moro” (literally, the “Moor’s Chair”) is a surveillance construction built to protect the Generalife. 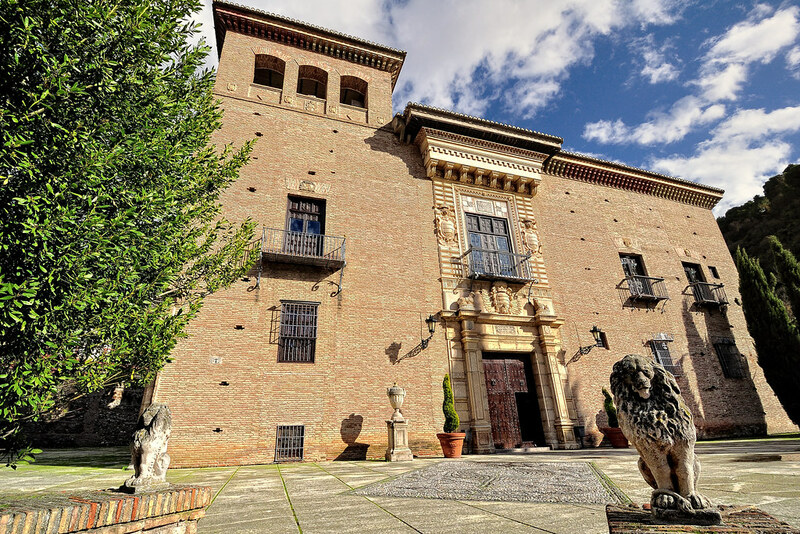 It is also known as “Castle of Santa Elena”, and it is open for free on Saturday, from 10 am to 2 pm. This 19th-century cemetery is located in the Alhambra, and it is known to be the second oldest urban cemetery in Spain. It is open for free from Monday to Sunday, from 8 am to 6 pm. 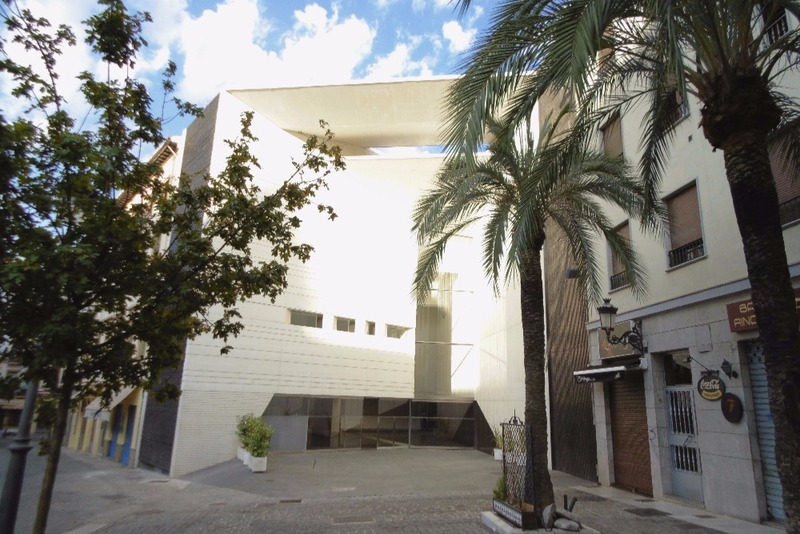 This building houses the see of the Fundación Agua de Granada and the Interpretation Centre of Agua (Water). 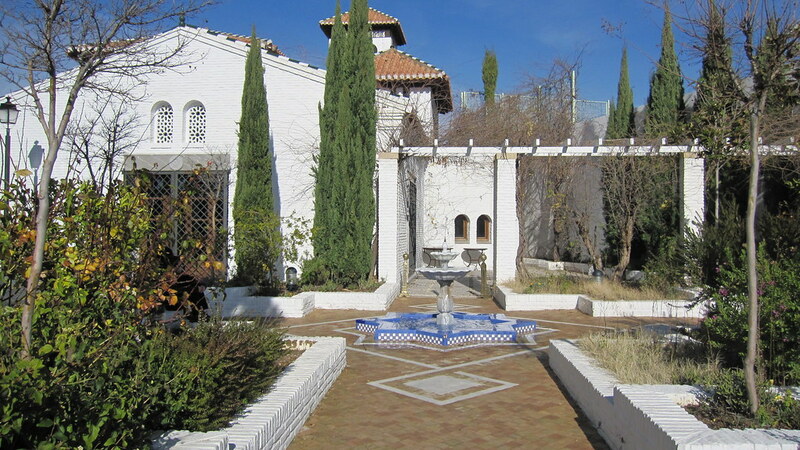 The permanent exhibition focuses on the importance of the water during the Moorish times. It’s open for free from Monday to Friday at 12 o’clock. 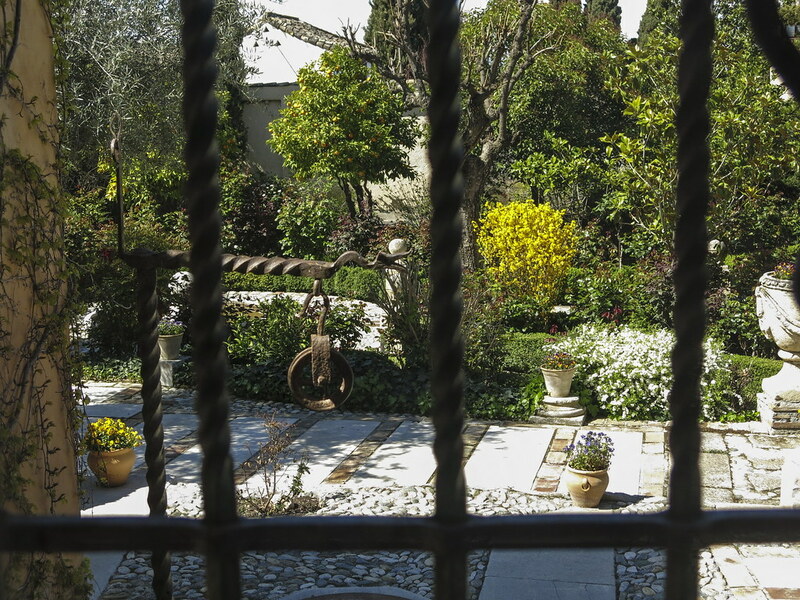 The Belgian painter Max Moreau had his house built following the canons of the Carmens (a house typical of Granada characterised by a garden and a vegetable garden, enclosed by high, whitewashed walls). 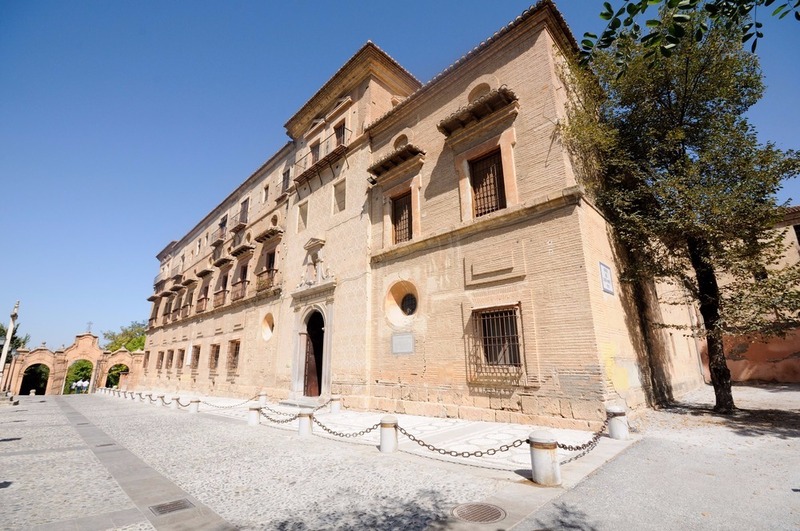 When the painter died in 1992, he left all his patrimony to the City Council of Granada. In 1998, his house was converted into a Museum, which is now open Tuesday to Saturday, from 10.30am to 1.30pm, and from 4 pm to 6 pm. 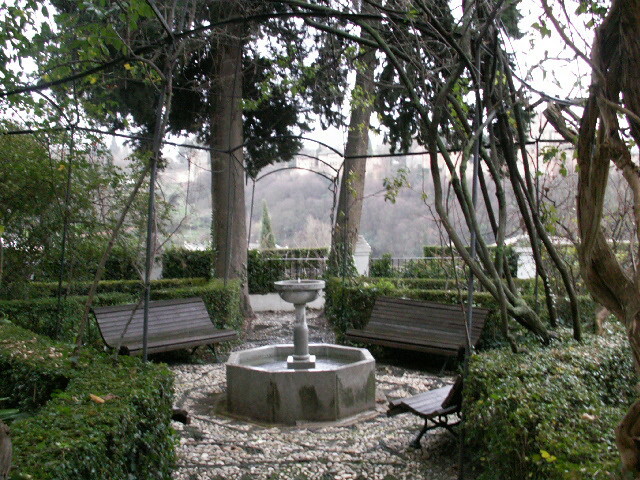 The Carmen de la Victoria is part of the University of Granada, and is now a Guest Residence, whose gorgeous gardens can be visited for free year-round. 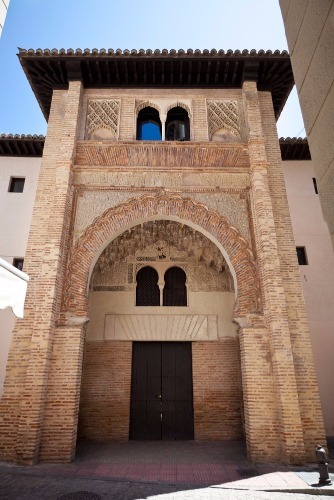 This magnificent 14th-century Moorish palace houses the Interpretation Centre of the Albayzín, and it is meant to become the “entrance door of the Albayzín district”. You can access the building for free, from 10 am to 5 pm, 7 days per week. Saturday, Sunday and Holidays, from 10 am to 6 pm. 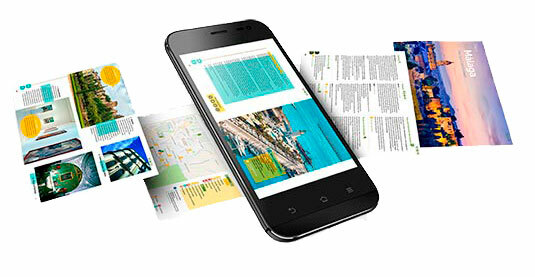 Saturday, Sunday and Holidays, from 10 am to 8 pm. The “Abadía del Sacromonte” lies on top of Mount Valparaíso. 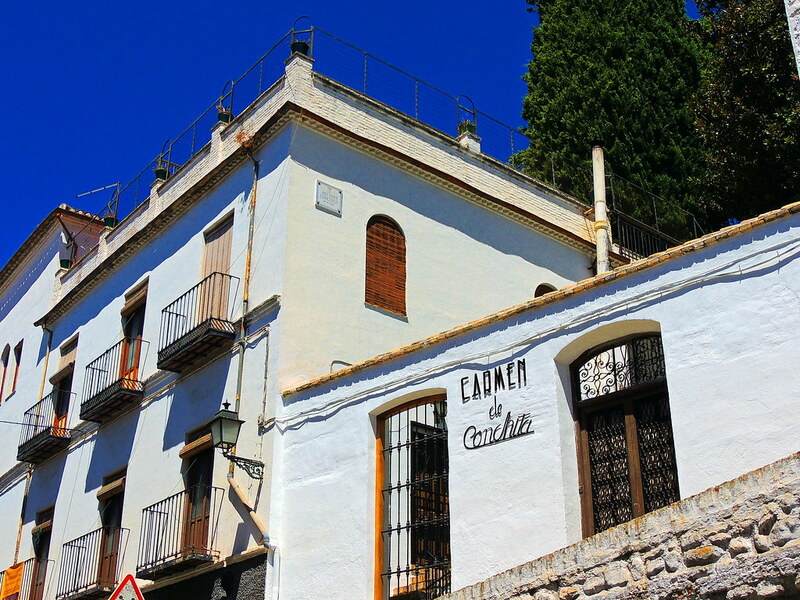 It is built on the catacomb where Granada’s Patron Saint, San Cecilio, was martyred. The abbey can be visited for free Monday to Friday at 10 am, upon booking here. 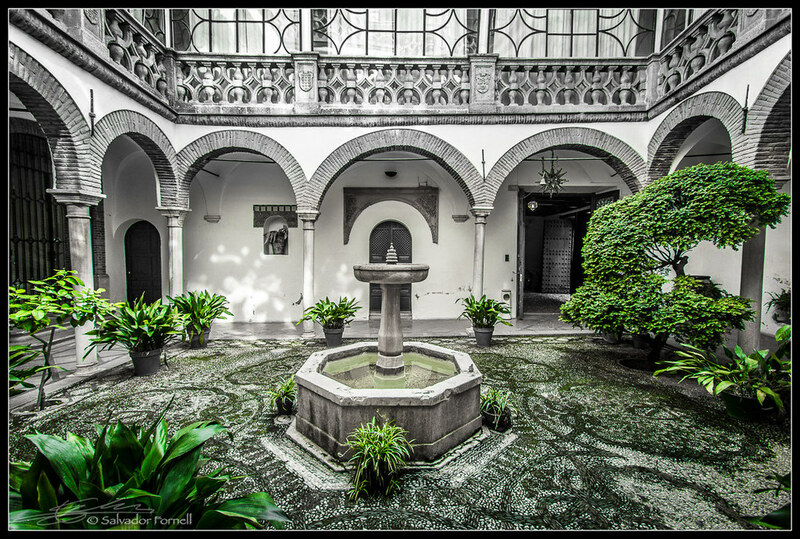 Located in the neighbourhood of Sacromonte, the “Museo de la Mujer Gitana” houses a permanent exhibition regarding the women of the Gypsy culture. It can be visited for free from Monday to Friday, from 10 am to 1 pm. 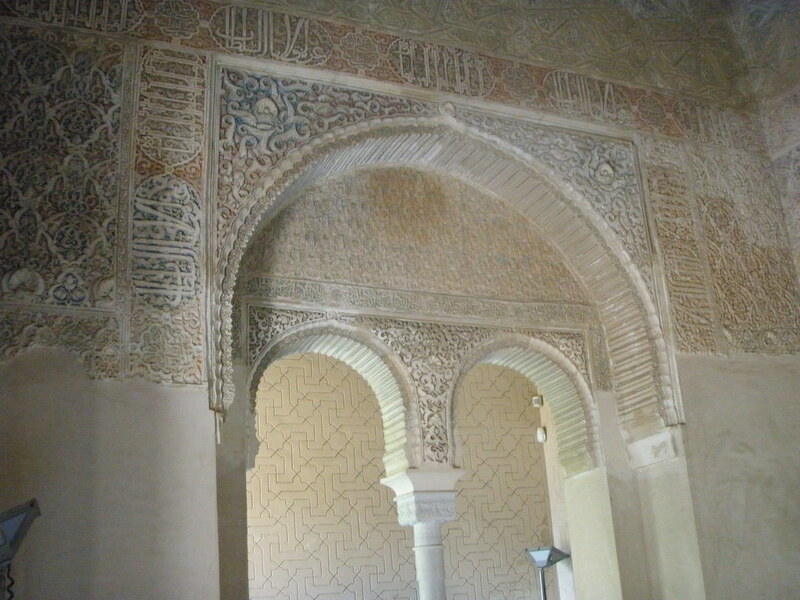 The Mosque of Granada was inaugurated in 2003. It is composed of a praying site, the Gardens and a Centre of Islamic Studies. You can access the Mosque for free, although donations are accepted, as they help take good care of the building. It is open from 9 am to 11 am, and you will have to book your visit by sending an email to info@mezquitadegranada.com. Keep in mind that this is a place of worship, so you are advised to act consequently. 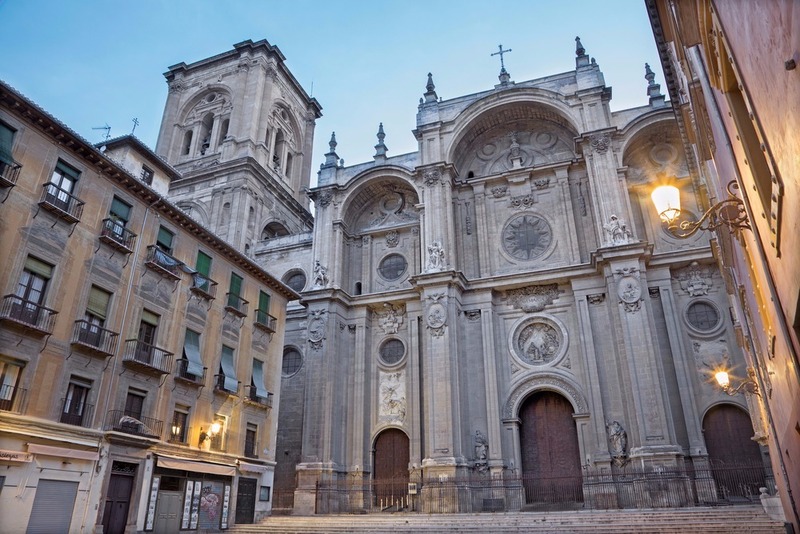 The spectacular Cathedral of Granada can be visited for free on Sunday, from 3 pm to 6 pm, upon reservation here. You’d better check it out at least 24 hours before your planned visit to Granada, as there is a high demand. 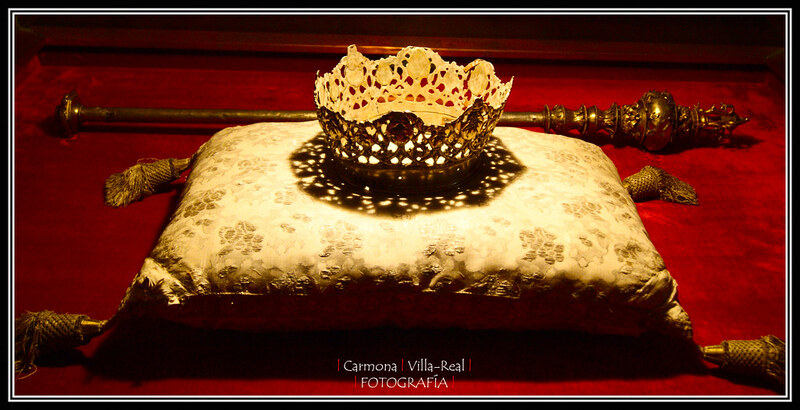 The Real Chapel of the Cathedral of Granada welcomes the eternal rest of the Catholic Monarchs. It was built in 1504 and it has been keeping countless masterpieces enclosed in its walls for more than five centuries. You can visit the Chapel for free on Sunday, and Wednesday from 2.30pm to 6.30pm. In both cases, you will have to make a reservation at least 24 hours prior to your visit, by clicking here. You can also take advantage of the guided visits, on no-festive Tuesday, at 7 pm. The Corral del Carbón was used to store grain, to be used in case of needs by the workers and the neighbours of the area. This “alhóndiga” (the name with which this kind of buildings is known) is perfectly preserved, and it is the only one in the whole Iberian Peninsula. You can visit it for free from Monday to Sunday, from 9 am to 7 pm. 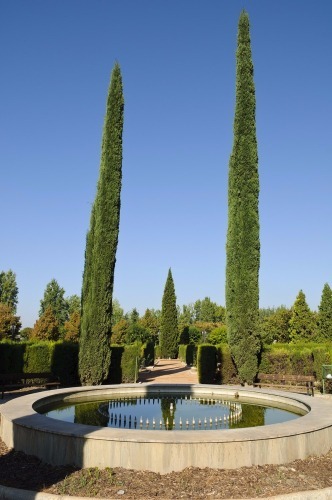 If you’re a lover of plants and nature, you can’t miss out on this pretty botanic garden, located in the patio of the University of Granada. Free visits are available from Monday to Friday, from 8 am to 10 pm. Conchita Barrecheguren lived and died in Granada when she was only 22 years old. Despite her short life, she wrote numerous religious texts and she awe-inspired everyone for the strength with which she faced her illnesses. In the Carmen where Conchita used to live, you can now find a museum where all her belongings are kept. You can visit it for free, on each month’s 13th, from 11.30am to 2 pm, and from 6 pm to 8.30pm. This 13th-century fortified palace was built by the Caliph al-Muntasir, and it was later remodelled by the Nasrid kings. 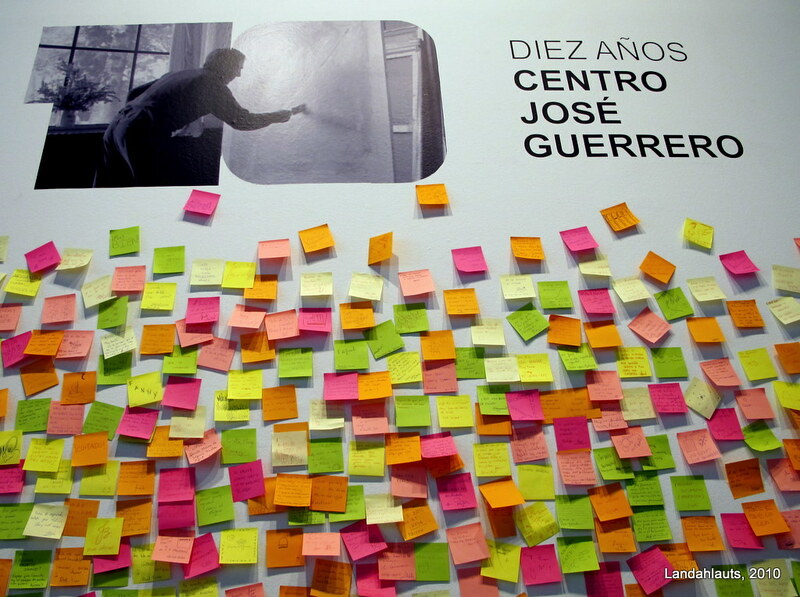 Nowadays, it welcomes the “Fundación Francisco Ayala”, where exhibitions regarding the life and works of the writer are being held. Free visits are allowed Monday to Friday, from 10 am to 2 pm. Brother Leopoldo de Alpandeire (a town in Malaga province) dedicated his whole life to the poors. He was beatified in 2010, 54 years after his death, which occurred on February 9th, 1956. The friar was so loved, that his tomb is Granada’s second most visited monument after the Alhambra. You can visit it from Monday to Saturday, from 8.30am to 1.15pm, and from 4.30pm to 8 pm. This information has been revised and confirmed by Granada City Council website at the moment of the publication of this post. 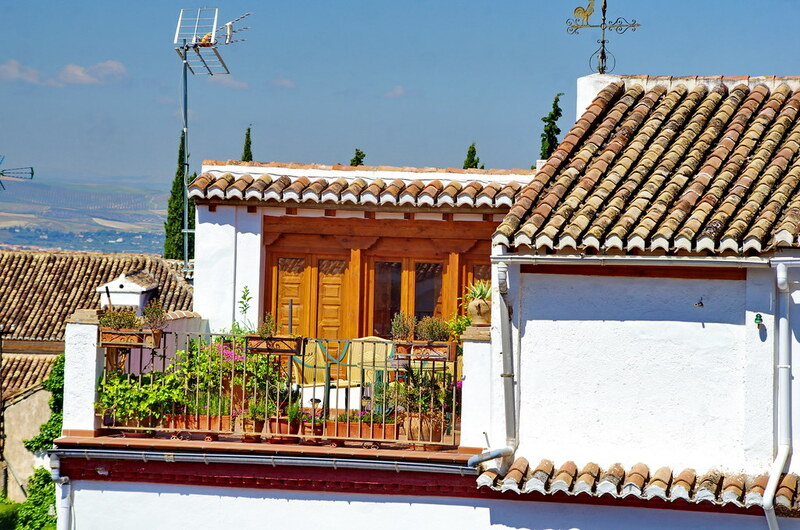 If you’re looking for a place to stay and enjoy the beauties of Granada at best, here you can find a selection of the best villas in Granada. Choose one of them and see how your trip gets more real! 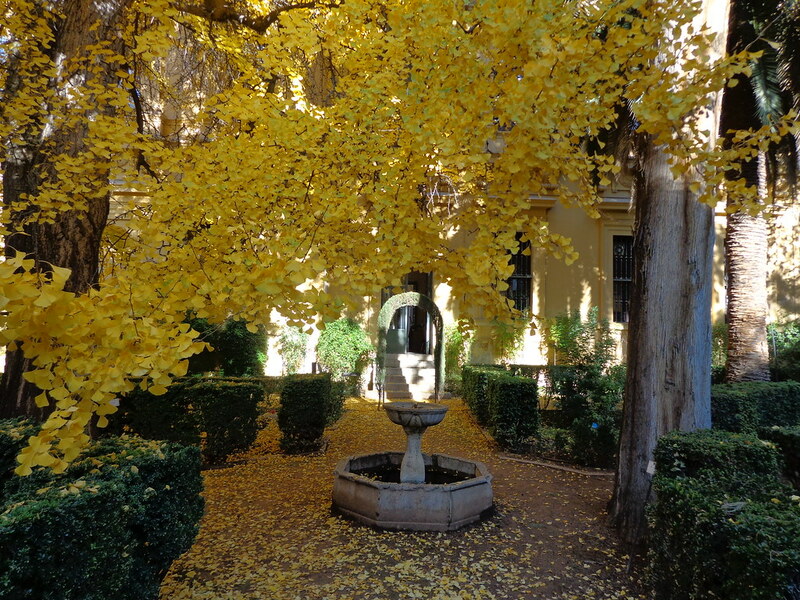 BOOK A VILLA IN GRANADA! 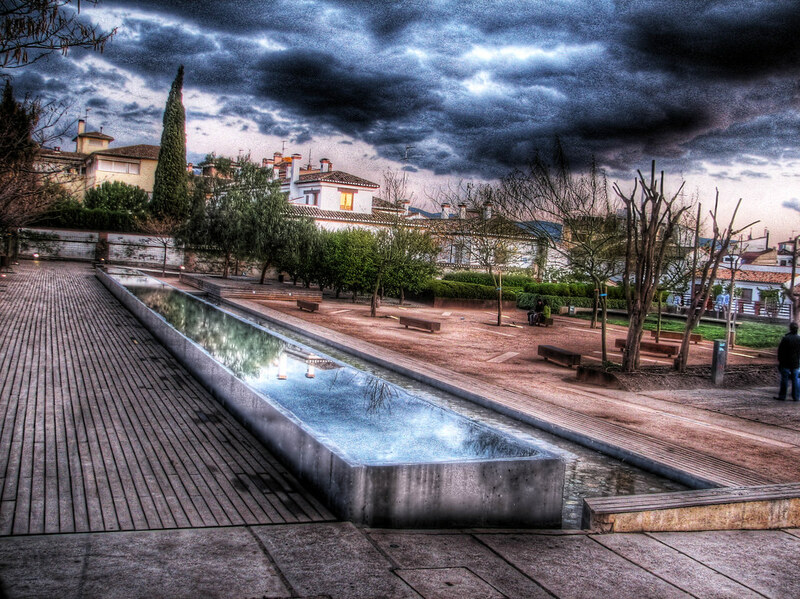 We hope you’ve enjoyed this list of what to see in Granada for free. If you have any addition to make, comment below!